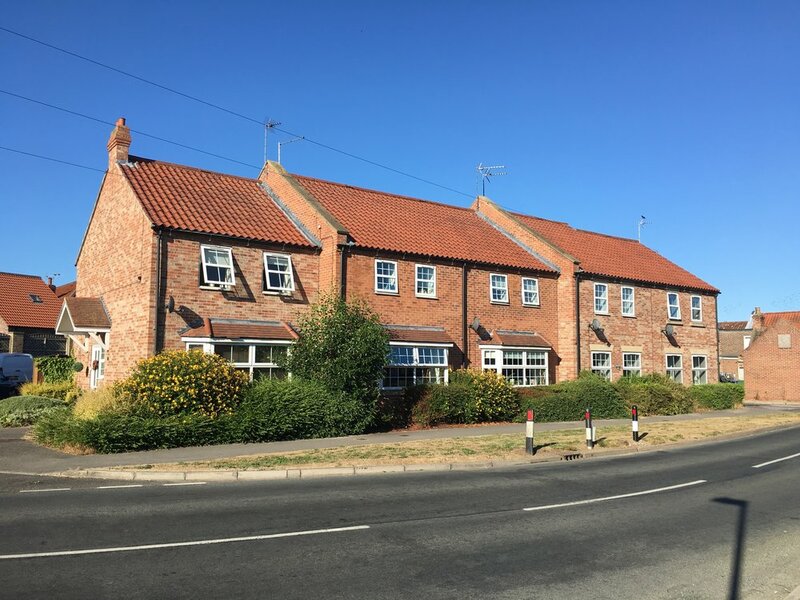 Sited in the historic core of the agrarian settlement of Brandesburton, this development introduced much needed affordable but high quality housing for first time buyers, bringing new life to the village. 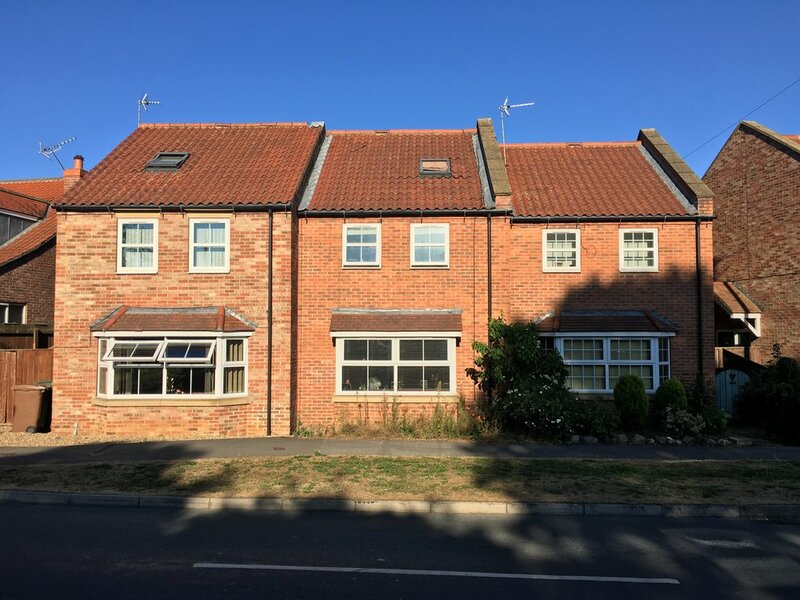 This project aimed to maximise the potential of a difficult site constrained by a number of factors including its obscure shape, compact size as well as the need to provide privacy and parking for the 10 new households. The complex situation required each home to be unique, providing a range of house types and sizes whilst providing a distinctive identity to each house. The scheme also focused on providing a diverse range of plants which provided further privacy as well as increasing the development quality of life. The 10 unique dwellings were made in a local blend of brick, reflecting the material heritage of the historic village core.